Dewaxing Technology Plant consists in removing glycerides and waxes from oil, by The oil to required temperature, giving the proper retention time for wax crystals to grow And the filtered with the aid of plate & frame filters. 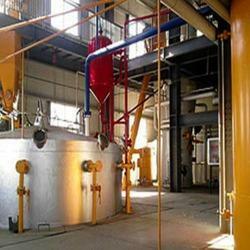 For different oil as temperature program is different and different process parameters are followed. The plant will have a crystallizer with maximum oil-to-heat exchanger area to facilitate the cooling with water. The plant will be designed to give cooling and maximum maturation period to get bold crystals and get good filtration. Bleached oil is pumped from the storage tank by the pump and fed to the crystallizer. This oil is cooled very slowly and gradually to have the continuous decrease in temperature at an optimum rate to avoid any thermal shock to oil. This helps to form big crystals. The cooled oil is subjected to required minimum temperature after the cooling cycle oil is provided with optimum residence/holding time and temperature for maturation of the formed winterized crystal and temperature is maintained to get optimum filtration. 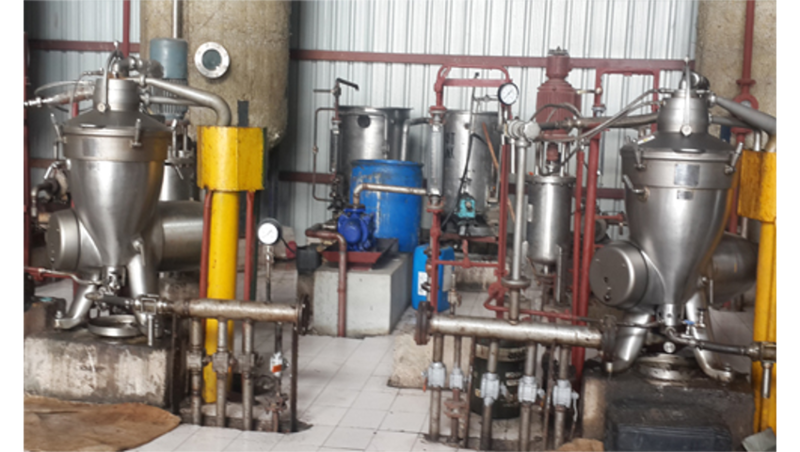 This oil is fed to plate and frame filters by gravity to get the optimum capacity and quality. After filtration of oil, the filter is blown with air to get minimum oil in wax.